"All of these sweets are individually decorated to an impeccable standard. My favourites have to be the crystal raindrops. These are a real surprise. 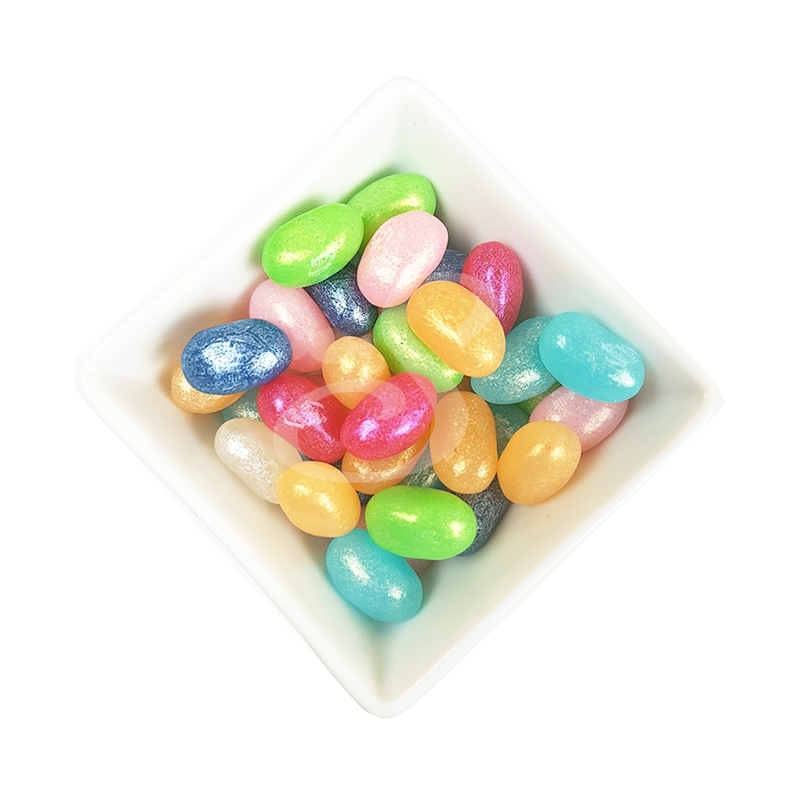 I thought they were going to be little hard candy drops, but when you bite into them, they ooze a fruity liquid which tastes delicious. A different fruity taste with every colour! I've never had a sweet like it!" "They were a-maz-ing. They make me so happy, which is something I really love. Food that makes me smile is the best food in my opinion. The sweets were soft and sweet, they had a sugary layer on the outside and they were gooey on the inside like a soft pastille if you will"
"I couldn’t resist opening and trying the sweets in the ‘Pebble Beach’ box. They reminded me of the stones you can find in my home town on Brighton beach! The Avola almonds inside were so smooth and tasty too"
"Pamela was so grateful for her gift box. It was a pleasure working with you and from what I have heard from numerous guests - the sweets didn't make it home and were completely devoured on their taxi back!" We are always on the look out for vegan, vegetarian and foodie bloggers/influences. If you are interested in reviewing and tasting our sweets or chocolates please use the contact form below.